Very stable in resisting latertal movement, good forefoot cushioning my feet feel fully supported despite having very high arches. 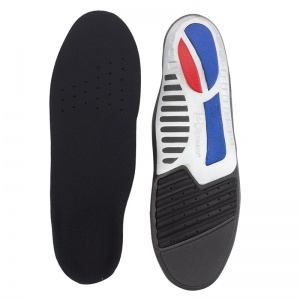 They are quite firm and rigid, which initially I was suspicious of, however once in the trainers they offered amazing support and strength even during a gruelling 5-a-side football game. 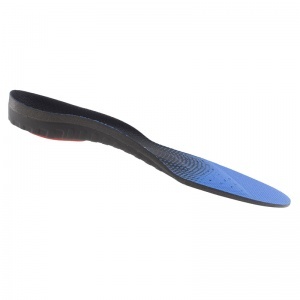 I was in agony before using these insoles with plantar fasciitis. I notice a definite improvement and am in a lot less pain. It is much more manageable. I am buying another set for a pair of boots so that I can wear them all the time much more easily. 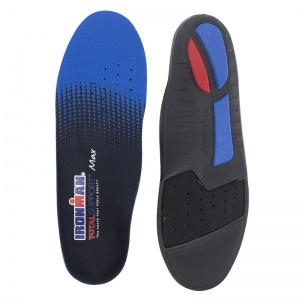 I decided I needed some "proper" insoles as I'm training for my first Marathon. I was sceptical - however they completely changed running, I used to run "heavy footed", not now. Delivery was very quick ad efficient. Molded to foot within a few days and now receive corrected support. Good fit without trimming in Solomon Speedcross 4 trainers. 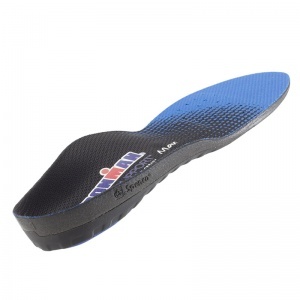 Bought these as with my arthritis in my hip I found I was walking on the side of my foot and it had become painful. 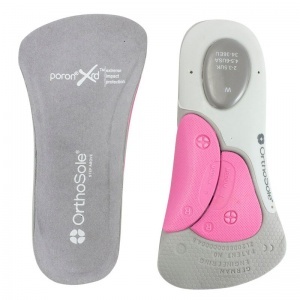 Good product and hip pain alleviated straight away. Would have been five star but paid for express delivery and it took 3 days to arrive which I think isn’t express but that’s the only criticism I have. Delivered promptly and fit my extra-wide shoes well after a slight trim. The result: comfortable feet after months of pain. The metatarsal dome makes all the difference. Will buy more. 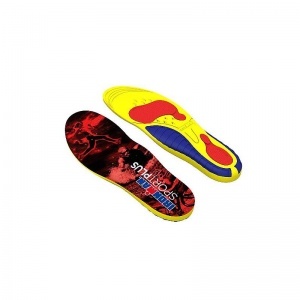 The service from ShoeInsoles was very good and the insoles themselves excellent. The only slight negative was that the courier was the Post Office, who didn't/wouldn't leave in a safe place or with a neighbour. So I had to go out of my way to pick them up. There is an element of me being lazy I admit, but another courier the same day managed to deliver.